Today I gonna share my thoughts on something that I included in my skincare routine recently. I’m not the type of person who sweats a lot. I rarely sweat and my underarm never stinks. But a few weeks back my underarm was sweating a lot that my underarm started to smell gross and I don’t want to use any antiperspirant. 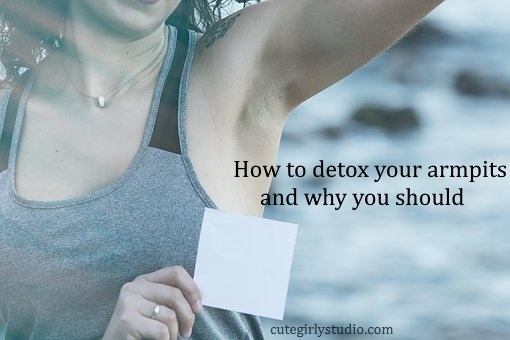 That’s when I came across armpit detox, I read about the need for armpit detox and also the proper way to detox our underarm. I have used detox mask for more than 6 times in the past 2 months and Armpit detox actually works. WHY SHOULD YOU DETOX YOUR ARMPITS? Earlier I used to think that armpit detox is for someone who uses antiperspirants or who uses a natural deodorant that has oils and butter. But I was wrong, armpit detox is for everyone. If you feel that your underarm smells gross then it’s high time for an underarm detox. The following are the reasons why you should include underarm detox in your beauty routine. If you are switching over to natural deo then you must detox your underarm to make sure that your delicate armpit skin is ready for the transition. Antiperspirants leave a sticky thin film (build up) under the armpits which is hard to remove with soap and water so a detox routine comes handy in this case. Do you have enlarged lymph nodes under armpits? Studies say that detox can help with enlarged lymph nodes. I have also read that it helps with mood swings but I’m not sure about this. Armpit detox also helps to minimize bad odour. But it is not a permanent solution for bad odour. Like acne, the bad odour has many reasons, if the bad odour is due to the excess bacteria growth then underarm detox helps to eliminate bad odour. But if the bad odour is due to internal reasons, this may not help. Phew, I have said several things related to armpit detox let’s get into the procedure. I’m sharing the things that I do, you can always customize it depending upon your skin type. Scrubbing is an important step when it comes to any beauty routine and underarm detox is not an exception. 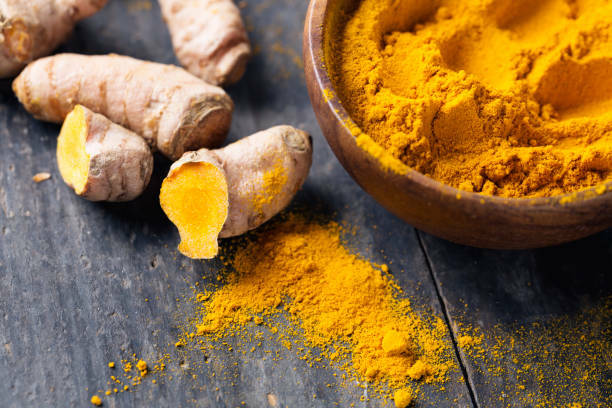 I personally use licorice and turmeric scrub for my underarm to prevent the skin from darkening and it also helps to inhibit the growth of bacteria in our underarm which is the primary reason for bad odour. Take the ingredients in a bowl and make a paste out of it and use this to scrub your underarms. Make sure you are scrubbing gently and leave it for 2 to 3 minutes and then rinse and pat dry your underarm. This underarm scrub helps to lighten your underarms if they are dark. Again it depends upon the reason for the dark underarm. If it is genetic results might change but if it is due to regular shaving and waxing it helps but consistency is key to see the result. If you have any face scrub that is gentle enough to be used on sensitive skin. If you have then you can use that if you feel that whipping up your own is a bit a task for you. 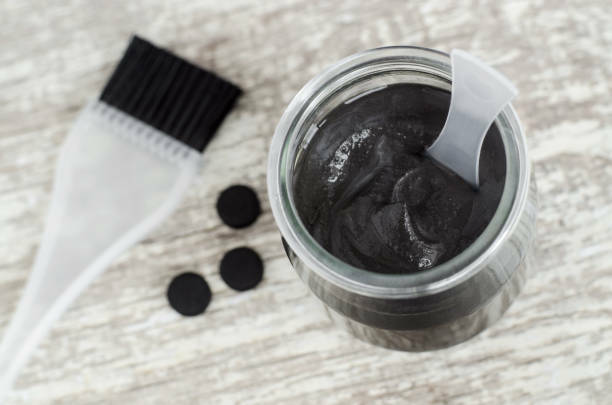 I don’t have Bentonite or charcoal but I have a charcoal face mask from piel potion and it has Bentonite clay and charcoal as the base. I use them and it works fine for me but I’m planning to buy them soon. But I recommend you guys to invest in buying Bentonite clay and charcoal since that comes handy for several DIY’s. I haven’t tried detox mask with essential oils, I saw few girls using essential oils in their underarm masks. If you have already used underarm arm mask with essential oils, you can use it else you can skip it. Mix everything in a bowl and apply it evenly all over your underarms and let it for 10 to 15 minutes and then rinse it off. I follow it up with rosehip oil or you can use any moisturizer but make sure it won’t clog your pores. If use moisturizer that clogs your pores then there is no point in detoxing your underarm. HOW MANY TIMES SHOULD I DETOX IN A WEEK? If you are starting out then use it twice and week and after you feel a change in the way your armpits behave (I mean sweat and bad odour) you can reduce it to once a week. Hope you guys like this post. I have several DIY’s and I’ll be sharing them with you next posts.